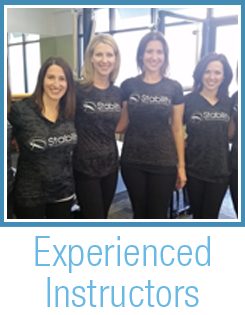 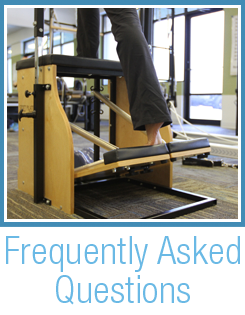 Stability Pilates and Physical Therapy (of Atlanta) - Atlanta, Sandy Springs, Pilates classes, physical therapy, occupational therapy, rehab and dry needling. 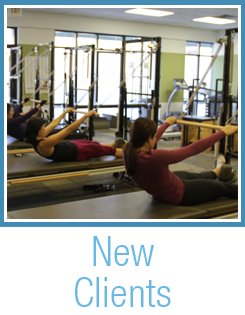 Stability Pilates and Physical Therapy (of Atlanta) provides a wide range of services, from Pilates to Physical Therapy: let us customize a fitness, rehab or wellness program based on your personal needs. 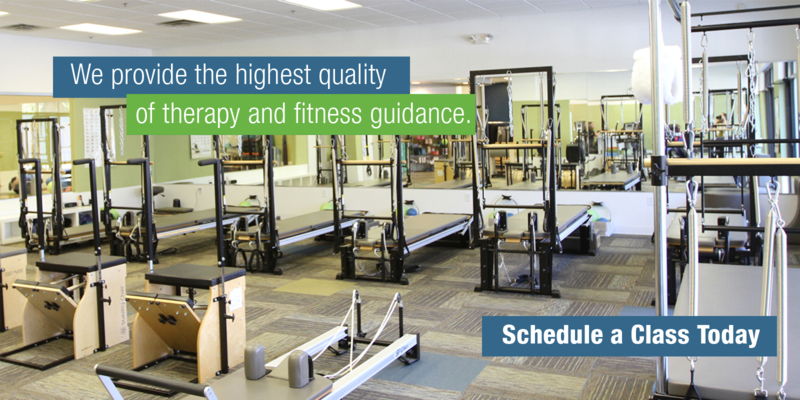 Conveniently located in Sandy Springs.